Apple has essentially crammed a Kinect into its iPhone X to make sure that facial recognition, aka Face ID, works really, really well. As such it has a cool few features you might not have heard about. 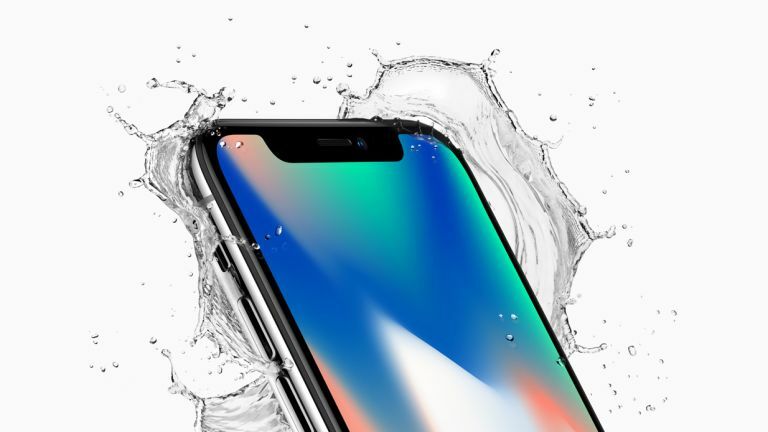 Apple’s chief software engineer, Craig Federighi, responded to questions from developer Keith Krimbel about Face ID and has revealed more details. Firstly Face ID will work to unlock the iPhone X even when you’re wearing sunglasses. This is thanks to the infrared sensors. As Federighi says: “Most sunglasses let through enough IR light that Face ID can see your eyes even when the glasses appear to be opaque”. In fact it will work even when you vary glasses, scarves, beards, makeup, hats and beyond. Another gem revealed by Federighi clarifies how Face ID security works. When asked what is to stop a thief pointing the camera at the owner to steal the unlocked phone he responded.